Dynamics 365 upgrades often enfold bunch of exciting features and the latest October release which upgrades your CRM to version 9.1 happens to continue the legacy. Amongst all the new features, the one we are targeting in this blog is the SharePoint’s integration with MS Portal. With the commencement of this feature, it would be of much more convenience to categorize and store documents for respective records from the portal in different scenarios such as when the portal user is a Sales Rep and when logs in to the portal can create, edit or view its list of clients and also attach required documents concerning different clients. The documents can be Invoices or details of authentication etc. The CRM user needs to be an Office 365 Global Administrator to be able to access the Office 365 Admin center and thus enable the SharePoint integration with MS Portal. There integration between Dynamics CRM and SharePoint should already exists. Below is the step by step explanation of how to achieve the integration. 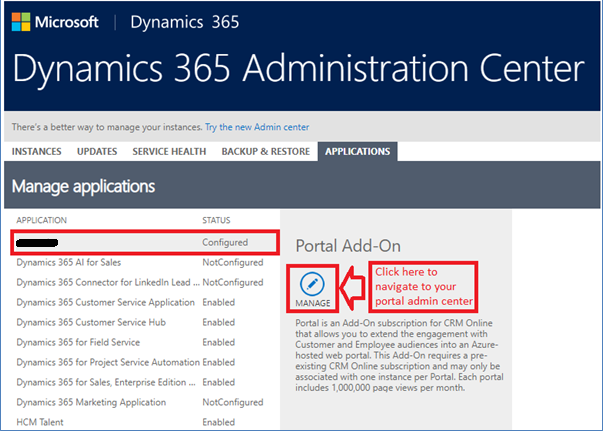 Please Note: To access the Office 365 Admin Center the CRM user needs to be an Office 365 Global Administrator. 3. As mentioned in the above screenshot click on the button “Enable SharePoint integration” and follow the below steps to successfully enable the SharePoint Integration. It will then request you to sign in to your Microsoft account again. Use your CRM credentials to sign in. After which it will request you to accept the permissions. Hit the accept button to grant the required permissions. 4. 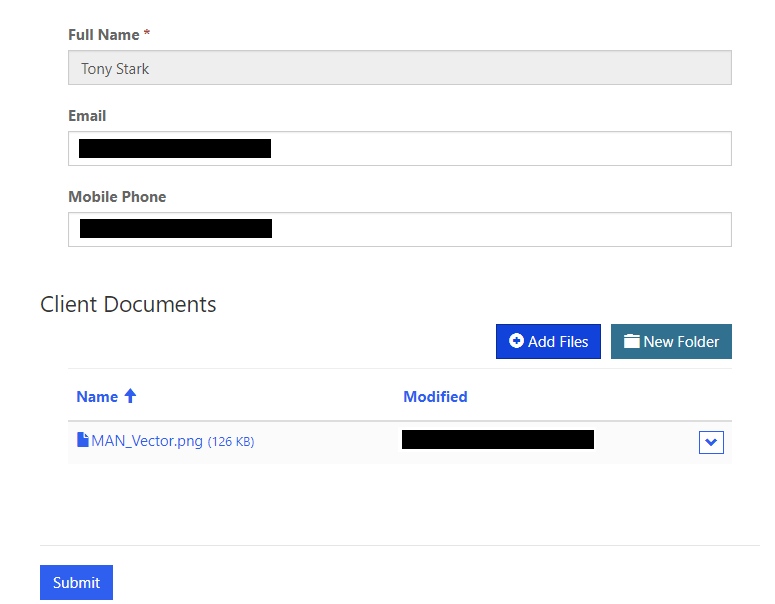 Now once the integration is done you will need to add the document location subgrid in the CRM form which eventually gets displayed in portal. 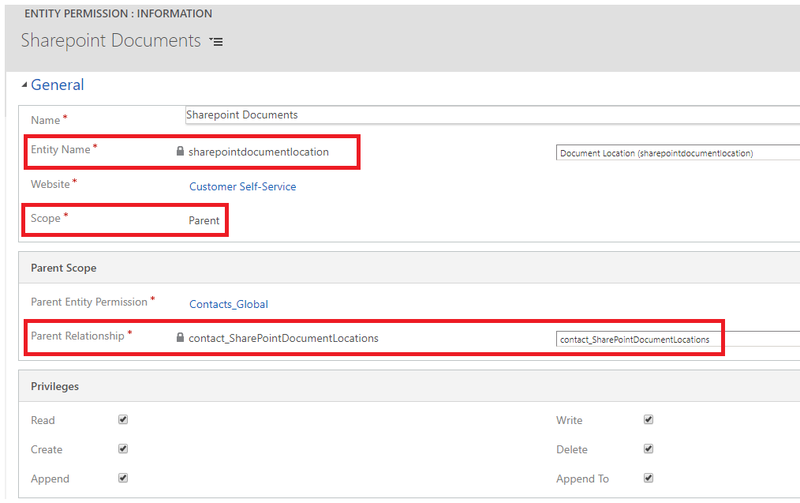 Please Note: To view and add the Document Locations sub grid on the respective entity form, there should be an existing configuration between your CRM and SharePoint and also Document management should be enabled for that respective entity (i.e. contact in our scenario). 5. Now as per our scenario we have logged in to the portal as a Sales Representative who have multiple clients. 6. Now when we open the record to edit there you shall see the document locations as below. Please Note: To view the document location in portal as shown in the above screenshot. a. The entity form needs to be in Edit mode. b. 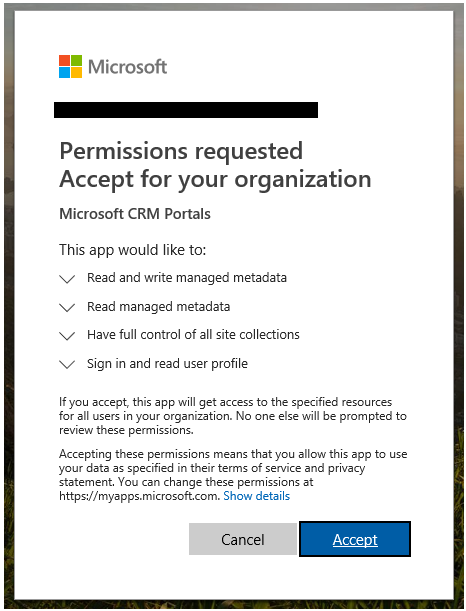 You need a child Entity permission pointing to the entity Document Location as well. Now regarding the Parent entity permission, it can be any normal entity permission pointing to the entity for which you wish to upload the document. In our case, as we mentioned that the documents will be attached against respective clients i.e. contact so we created a Global entity permission for the Contacts entity as below. Without the entity permission, the below error message gets displayed. 7. Now to shed some light on the functionality, using the button “Add Files” one can add the documents in SharePoint. On click of the “Add Files” button you are shown a pop up window from where one can chose the file to upload. 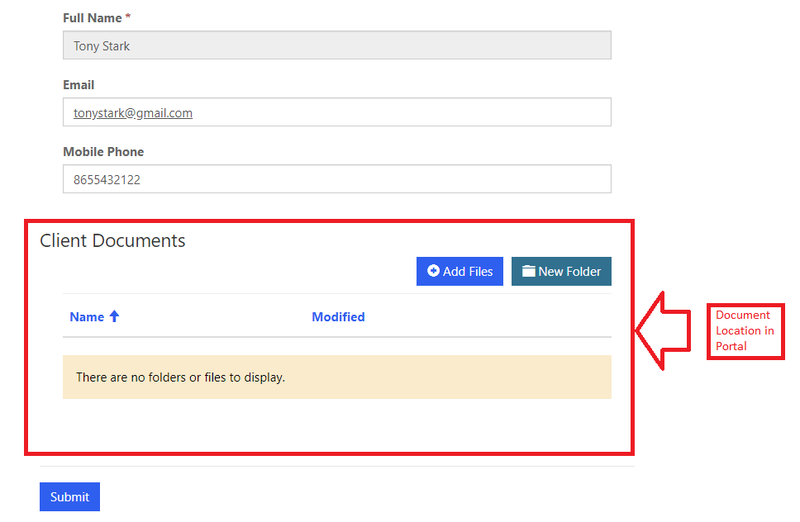 Once you choose the file and upload, a folder gets created in SharePoint’s Contact folder following the convention as “Contact Full Name_GUID”. 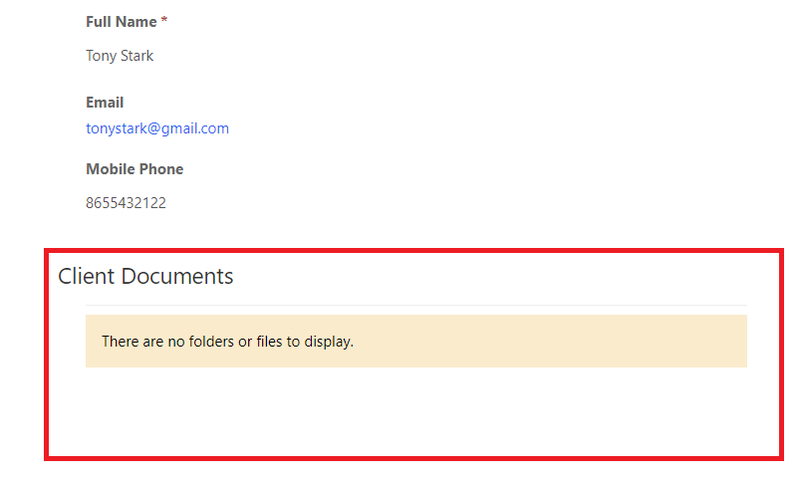 And the attached document gets displayed in that folder in SharePoint as below. 8. And using the button “New Folder” we can create a folder which eventually gets created inside the parent folder “Contact Full Name_GUID” in SharePoint as below. 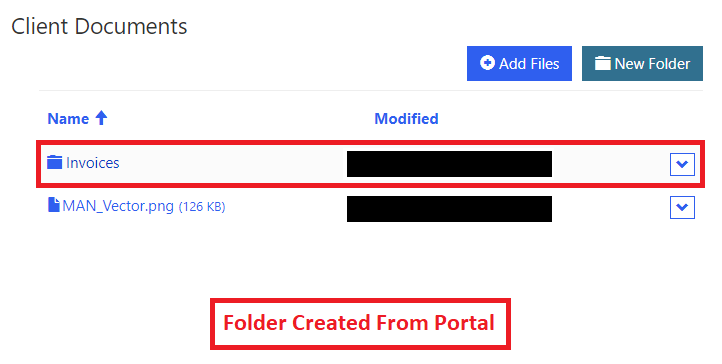 And from portal you can go inside the folder and then upload a document which gets uploaded inside the respective folder. Please Note: Whenever a document is uploaded against a new record, a document location regarding that entity’s record (in our case the entity is Contact) gets created in CRM whose owner is “SYSTEM” in CRM. Thus managing and uploading of documents to SharePoint from portal has become quite convenient thus reducing lot of time and effort and also helping in saving a lot of the Dynamics CRM storage. We have a team of techno-functional developers and consultants with in-depth knowledge of the new technologies like Microsoft Dynamics 365 Portals, Power BI, Common Data Service, Microsoft PowerApps, Microsoft Flow and Logic Apps. To learn more about how we can help you enhance the productivity within Dynamics CRM and make your Dynamics CRM implementation a success, write to us at crm@inogic.com. 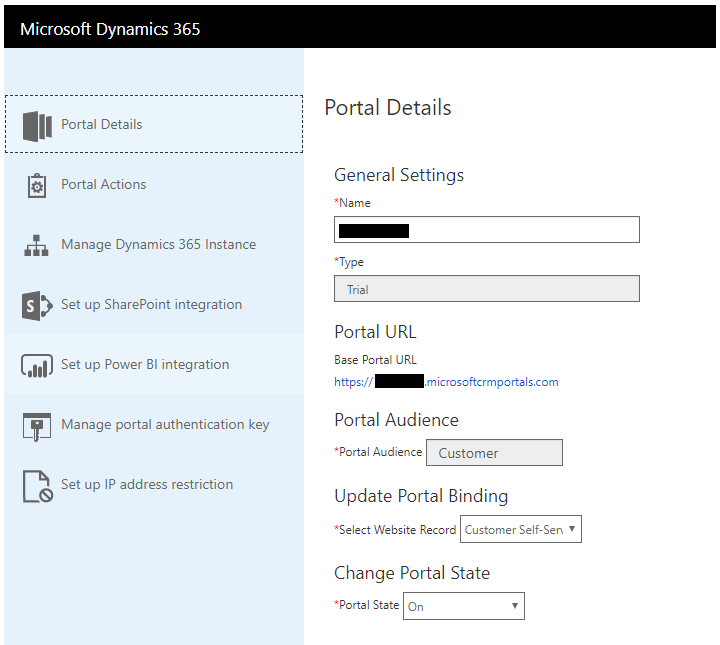 I need to Integration SharePoint with Microsoft Portal. I’ve tried to perform the above step as described. I’m performing this integration on the Lead entity. I’ve created Entity Permission for Lead and Document Location entity as described. After all the configuration when I’m trying to create/edit the lead entity record from the Portal side. Below is for your reference. We’ve been notified about this issue and we’ll take a look at it shortly. Thank you for your patience. Can anyone help with this? Any help would be appreciated. 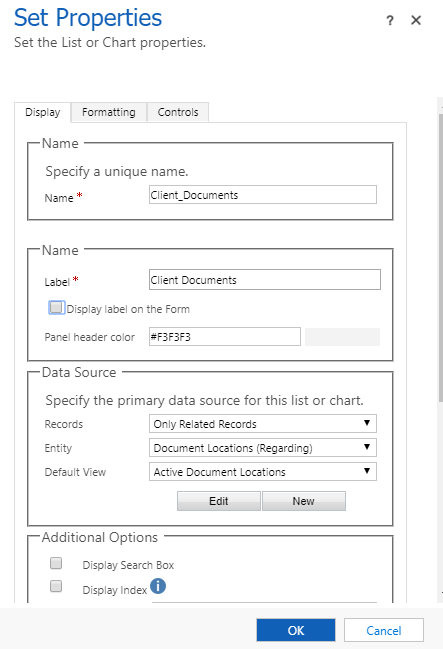 Please check if you remove the Document Location subgrid from the Lead entity form then can you still edit the lead record or not. If then also you are getting the same error then there are chances you have some customization issue in the entity form used in the portal. Kindly refer to the blog to refer the issues one usually come across in portal. You can also use portal option “Enable Diagnostic Logging” to get further details on the error. 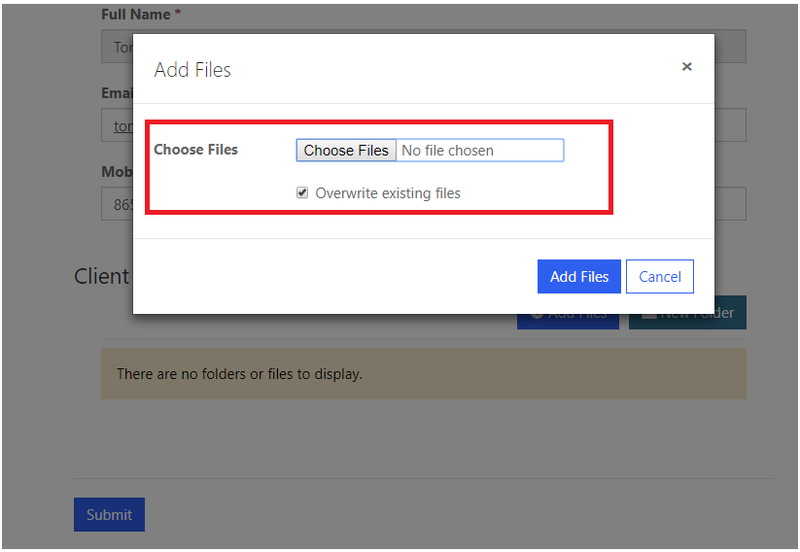 Do you have any idea on how to restrict the file type which can be uploaded? I’m able to upload .exe files however that extension is blacklisted in the CRM system settings.